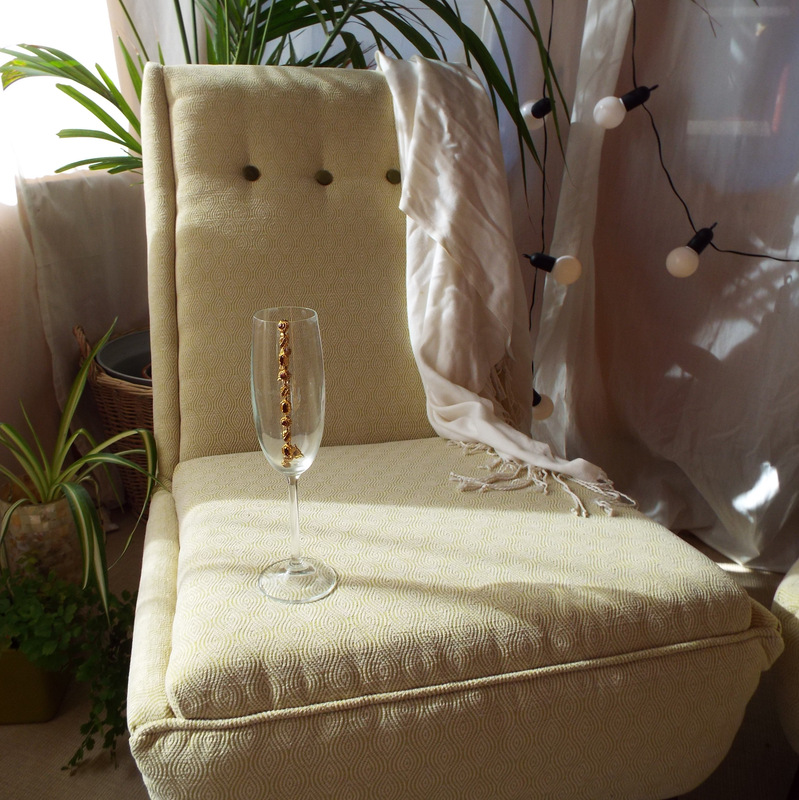 This January, The Happy Chair Company turns 5! Five whole years of saving, restoring, revitalising and transforming vintage furniture, then sending it off to a new home to be loved and cherished and, hopefully, used and enjoyed for many more years to come. We’ve had pieces travel the length and breadth of the country, not to mention venturing over to Italy, The Netherlands, and even Australia! A little bit of happy reaching all across the world! Over the last few days I have been asking some questions over on our Facebook and Instagram pages – and you have been good enough to take the time to reply, so thank you. I’ve been wanting to know how you feel about new ideas for 2019 (want to come and look around my studio?) and about the actual cost of shopping for vintage furniture. I want to know how you feel about the environment and our responsibility to it, what irks you the most about buying online, and what you love the most about buying vintage. What are your favourite ways to shop, and where, and when? I’m basically being very nosy, but for a good cause. I want to know the answers to all these things, because I want to get to know you (in a totally non-creepy way). I want The Happy Chair Company to thrive, there’s no secret about that – it is my business, after all, and the making money isn’t something to be embarrassed about. And the best way for it to thrive is for it to be of the most use possible to you, my customers. So how can I help? What can I do? I’m all ears, so let me know your thoughts on FB or Insta, or even email me at thehappychair@outlook.com. I would genuinely love to hear from you. Next week, I can finally reveal the hall makeover and the GPlan chair happily settled into it’s new home! Next A Game of 2 Halves – Part Two!